Ever wondered what inspired Fred Rogers to become a passionate crusader for children? Or what fueled Ruth Bader Ginsburg to defy mid-century gender roles and become a U.S. Supreme Court justice? Biographies give us an intimate glimpse into a person’s life and have the power to teach us something about our own. They’re a gift—for both the reader and the person behind the tale. In fact, writing your biography is rewarding in countless ways. There are literally thousands of biographies out there, which can make picking one to read feel a bit, well, impossible. But don’t worry—we’ve gone ahead and done the legwork for you, rounding up a list of captivating books about politicians, freedom fighters, artists and tech giants that are worthy of your bookshelf...or Kindle library. Without further ado, meet the 10 biographies poised to inspire you throughout 2019… and beyond. Whether it was his colorful cardigans or gentle smile, Mr. Rogers made it a wonderful day in any child’s neighborhood. 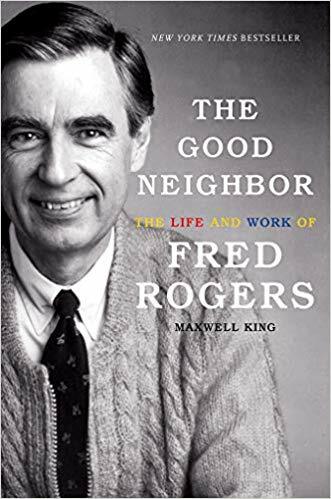 This full-length biography tells the life story of Fred Rogers, star of “Mister Rogers’ Neighborhood,” through original interviews, oral histories and archival documents that detail his compassion toward children and devotion to ensuring they had a voice. The first openly gay elected official in the history of California, Harvey Milk was an enigmatic figure in 1970s politics who championed civil and human rights. Randy Shilts tells his story—leading up to Milk’s assassination in City Hall—with engaging and emotional power while giving the reader a glimpse into the modern-day history of the LGBT movement. 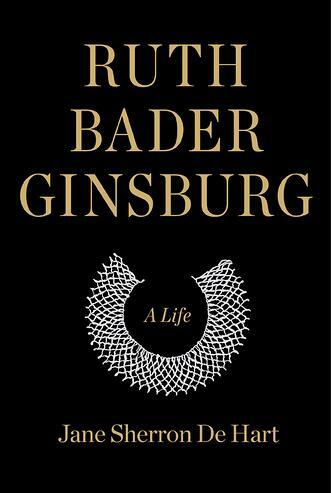 The life of “the Notorious RBG” is fully captured in this comprehensive biography on the 107th justice of the Supreme Court. Exploring the crucial experiences that shaped Ginsburg’s passion for justice and gender equality—most importantly her faith in the Jewish injunction “Tikkun olam,” or, “repair the world”—Sherron De Hart’s attention to detail and imminently readable prose make this biography a twenty-first century classic. 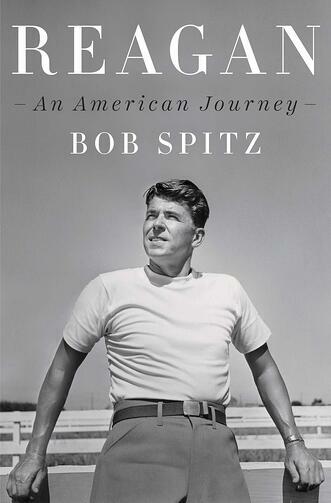 Five years and hundreds of interviews later, Bob Spitz’s biography of the 40th president of the United States stands as a masterpiece in its category. With rich detail and charm, Reagan’s story comes to life—starting from a poverty-stricken childhood spent in a series of small Midwest towns to his career as a Hollywood actor, governor of California and ultimately President of the United States. Praised for its thorough research and compelling narrative, Clinton’s biography on Harriet Tubman details one of nineteenth century America’s most influential figures. As the conductor of the Underground Railroad—a network of safe routes and houses that helped slaves escape into free states—Tubman’s story is all at once singular and complex. A must-read. Having penned the story of Benjamin Franklin and Albert Einstein, Isaacson is no stranger to the art of the biography. 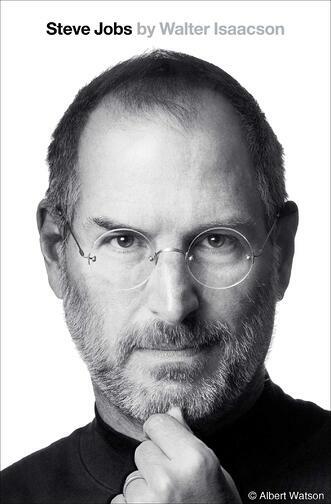 His New York Times bestseller on Apple co-founder Steve Jobs is a riveting story of the tech giant’s complicated professional and personal life as he sought to connect creativity with technology. A powerful trilogy celebrated by historians, politicians and reviewers alike, Cook’s novels stand as the definitive narrative on one of America’s greatest first ladies. Starting from her early childhood and winding its way through the Great Depression and the founding of the United Nations, this trilogy offers a detailed look into who Eleanor Roosevelt was and the legacy she left to the world. Written by Emmy-winning journalist Juan Williams, this biography is a masterclass on writing your biography. It vividly details the life of America’s first African-American Supreme Court justice and chronicles Marshall’s tireless fight for civil liberties while casting light on race relations in the U.S. This gripping tale by William Manchester takes the reader through the first 58 years of Winston Churchill’s life. One of the greatest statesmen of the twentieth century, this well-written book discusses in vivid detail how Churchill built his legacy as an adventurer, aristocrat and soldier, even during the most troubled of times. 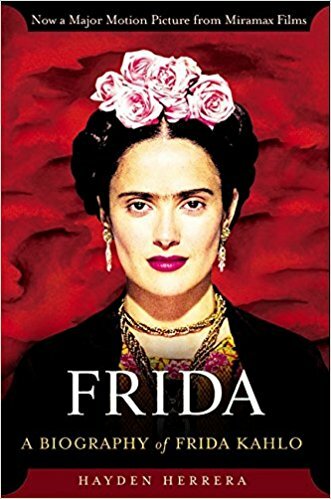 The complex and fascinating life of Mexican artist Frida Kahlo comes to life at the hands of Hayden Herrera, who masterfully tells the tale of a childhood spent in the Mexican Revolution, a crippling accident at eighteen and her tempestuous love affairs with the likes of muralist Diego Rivera and Marxist theorist Leon Trotsky. If you’re wondering whether or not you should consider writing your biography, you’re in good company. But as over 700 Story Terrace customers and their families can attest to, it’s a priceless heirloom that’ll be cherished for generations to come. 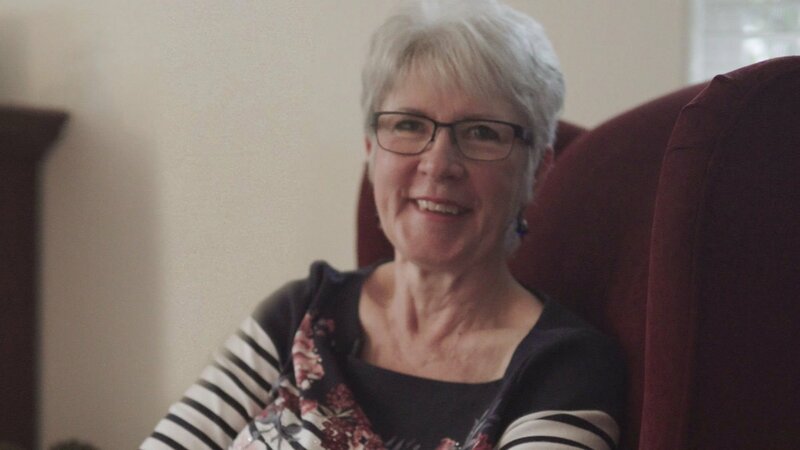 Pat Wilson, a Story Terrace client based in Seattle, shared this: “everyone has an interesting story to tell. 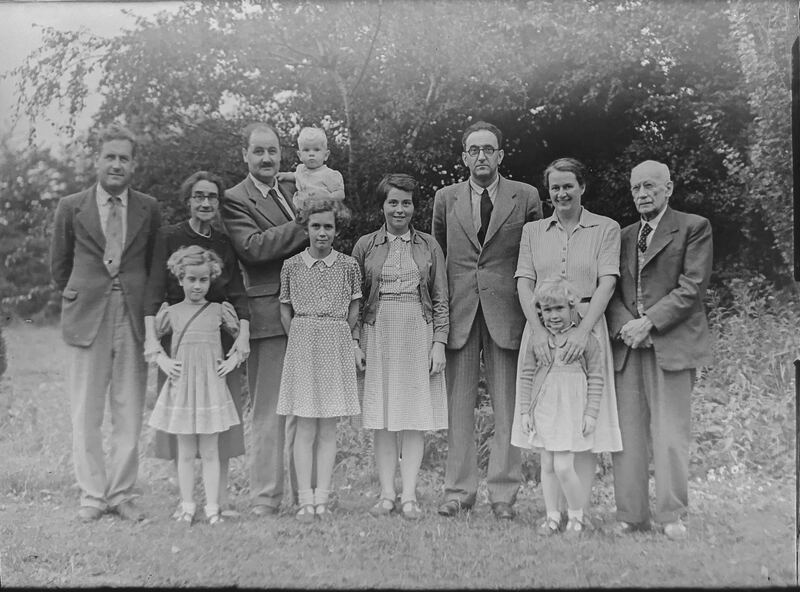 Their children, their grandchildren would love to hear that story.” No need to wonder how your grandparents first met—that moment will live forever in the pages of a book. Ready to explore writing your biography? Reaching out to a ghostwriting service can help you kick start the process with a qualified writer who will help manage the entire process for you.